Summer is a great time of year to be in Minneapolis. (When I lived there, I was on that river every day with my rowing team!) And it’s particularly nice when I also get to participate in a session at the Central Region Meeting of the Association of University Technology Managers (AUTM®). The session—Ownership in the University Setting: Do You Own What You Think You Own?—will discuss the often complex intellectual property (IP) issues that occur in the university setting. I will be focusing on the faculty transitions topic. Yes, this is the time of year when universities bid “farewell” and “welcome” not only to students but also to many faculty researchers. As Fuentek’s Becky Stoughton discussed here, faculty transitions from one institution to another have big implications for the technology transfer office (TTO). I look forward to sharing the best practices and lessons that Fuentek has learned in helping our university clients improve TTO engagement with researchers and inventors. We will present the issues not only in theory but also with actual “war stories” and the insights gained. Our goal is to help attendees avoid legal disputes and smooth out the bumps in the road to technology transfer. 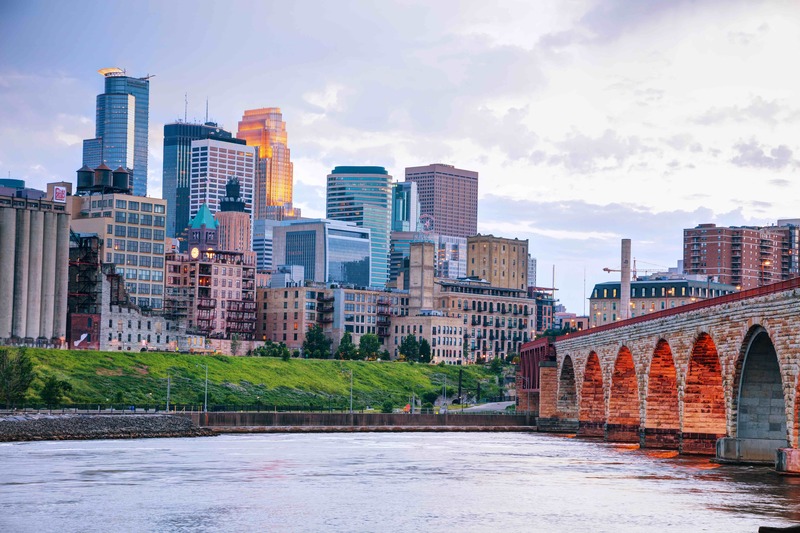 So, if you’re going to be in Minneapolis for AUTM’s Central Region Meeting, I hope you’ll join us at the session on Monday, July 9th at 1:30pm. And feel free to contact me if you would like to meet to discuss how Fuentek can support your TTO with our IP management services, our marketing and communications expertise, and our strategic solutions. And for those who are not attending the regional meeting, keep an eye on the Fuentek blog for a forthcoming post with more details from my presentation.